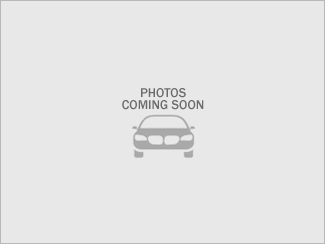 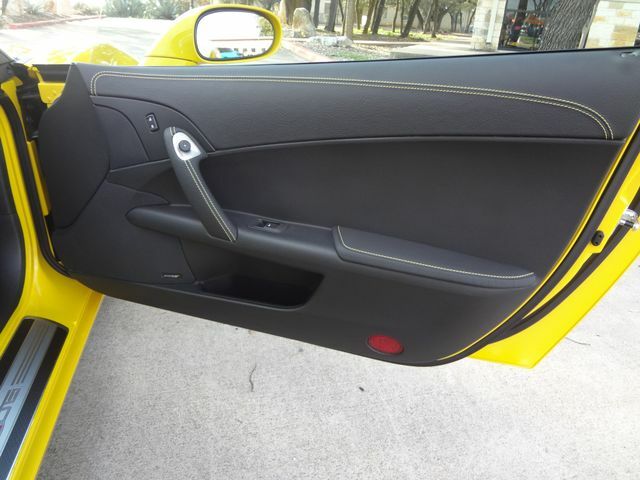 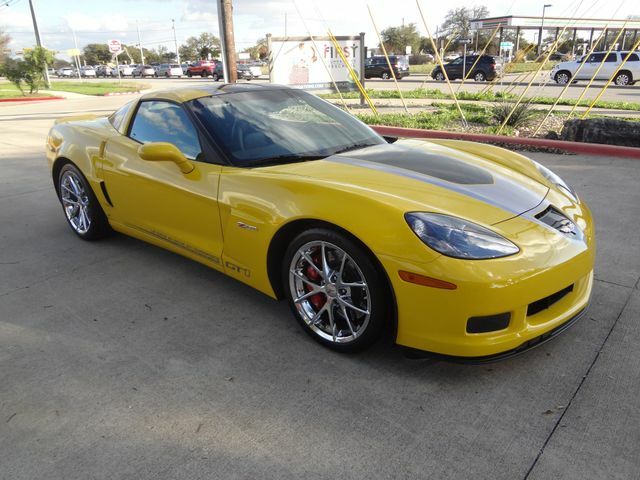 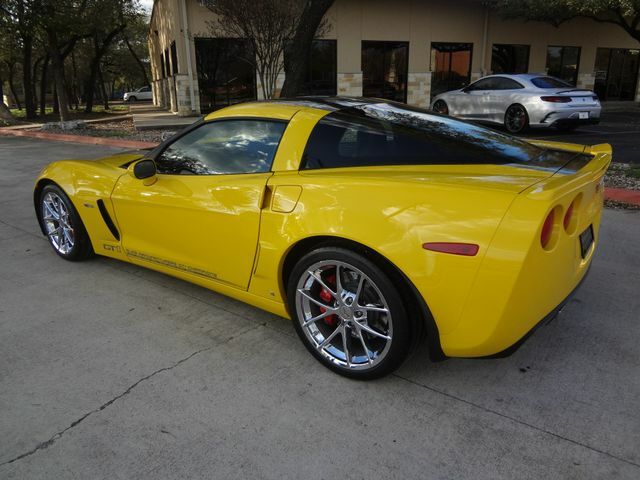 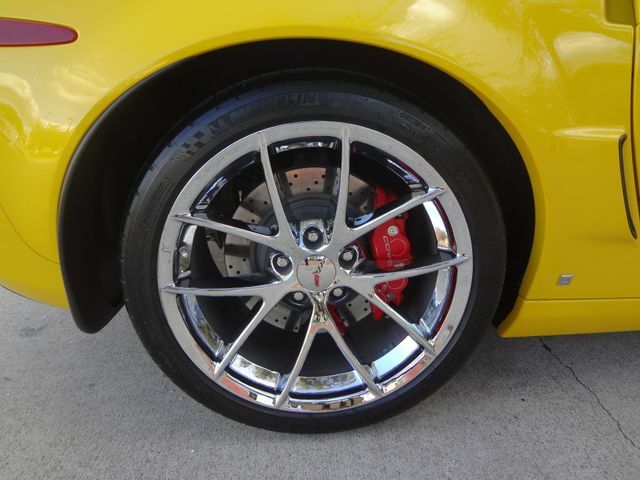 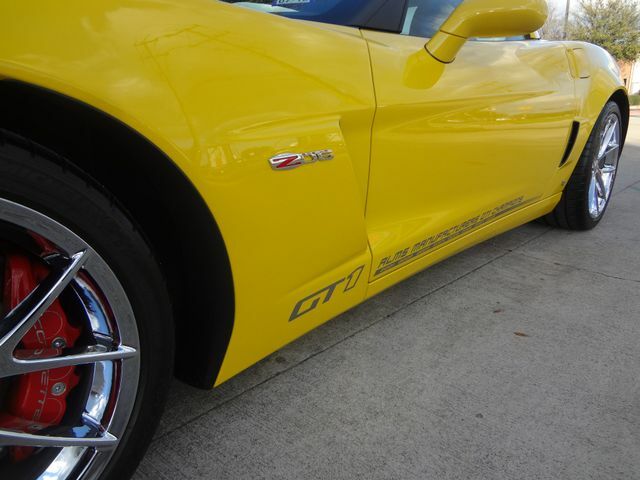 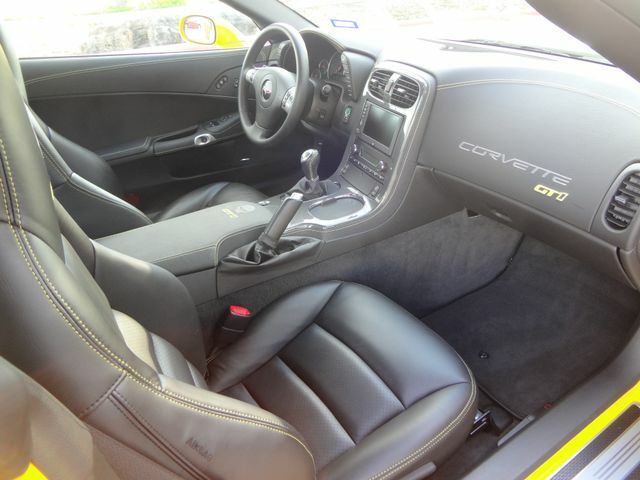 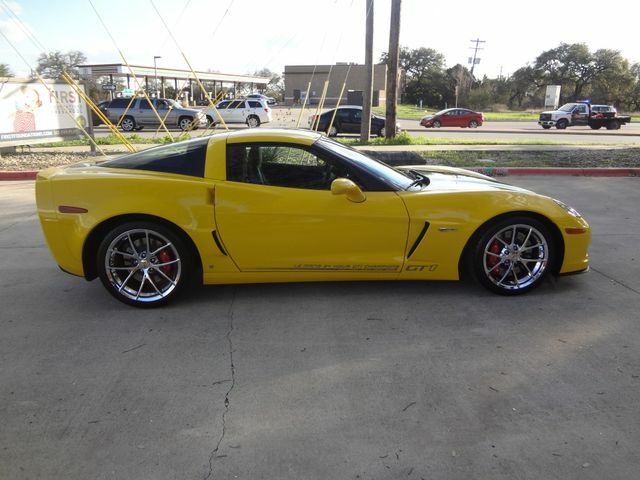 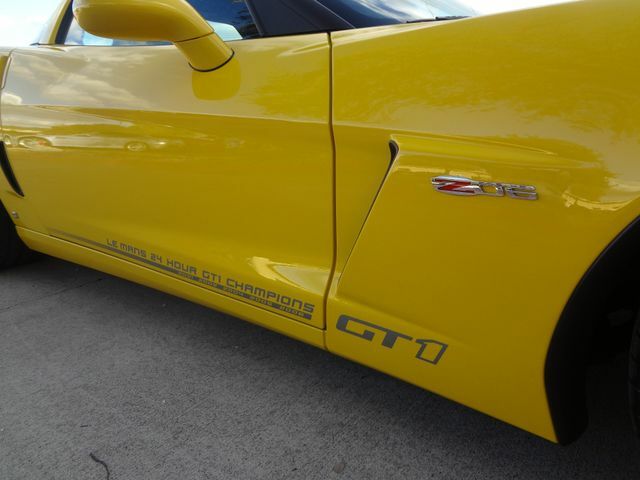 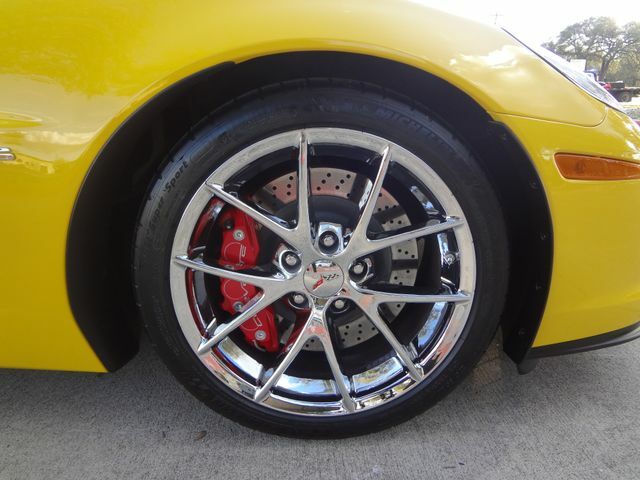 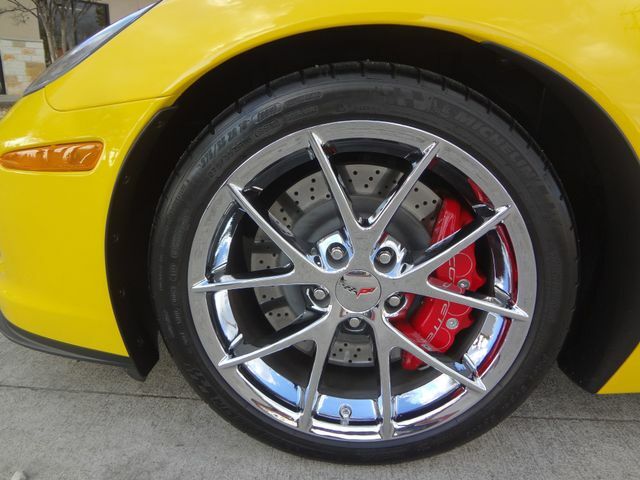 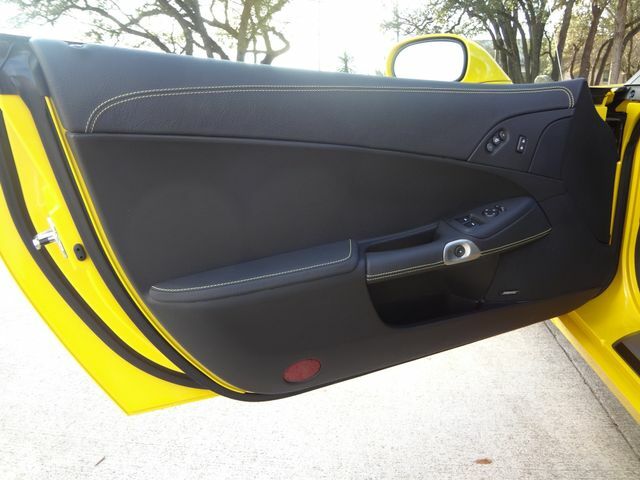 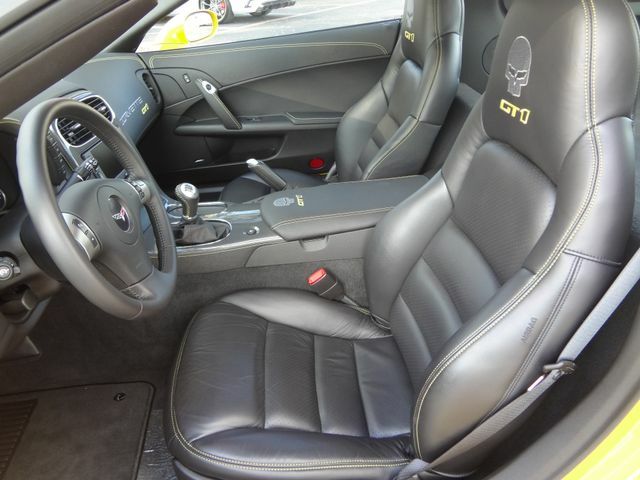 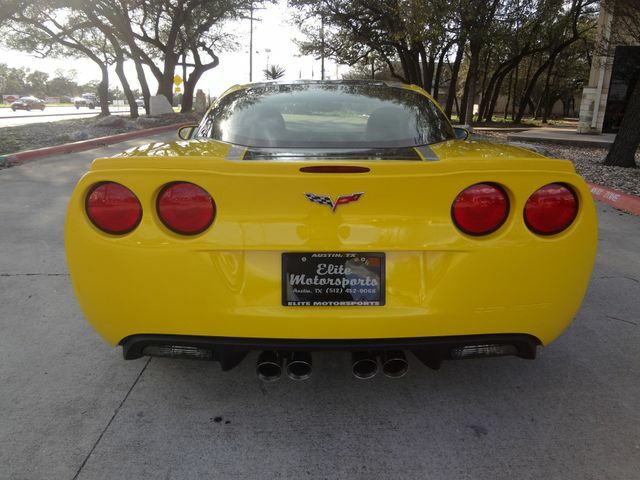 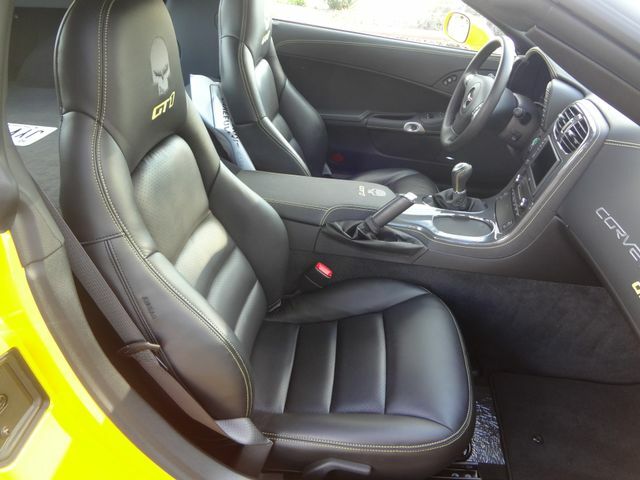 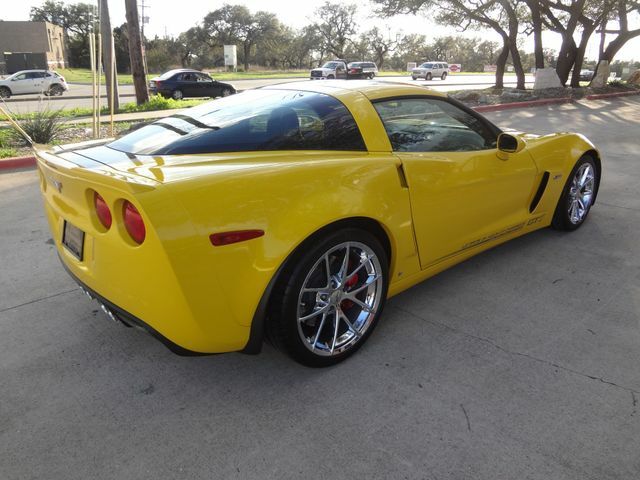 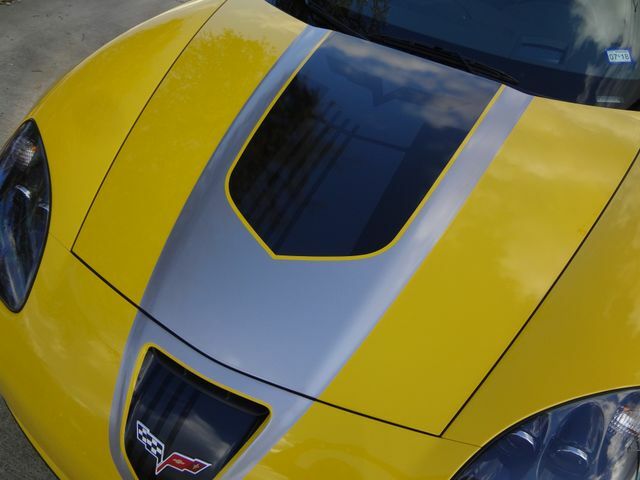 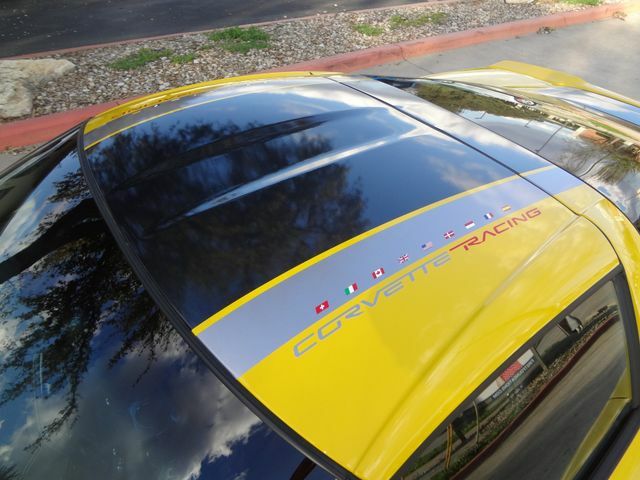 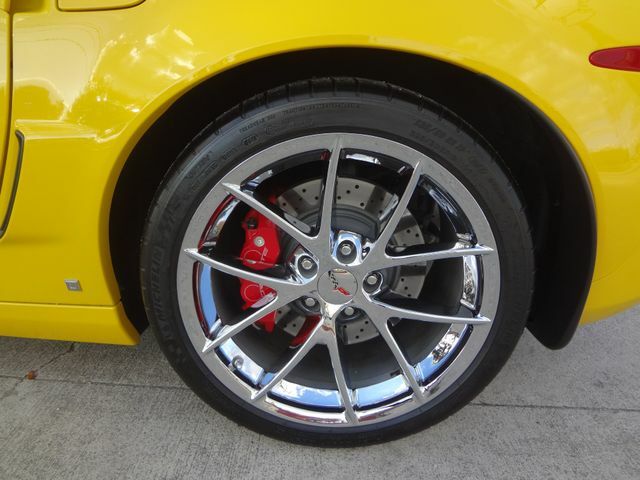 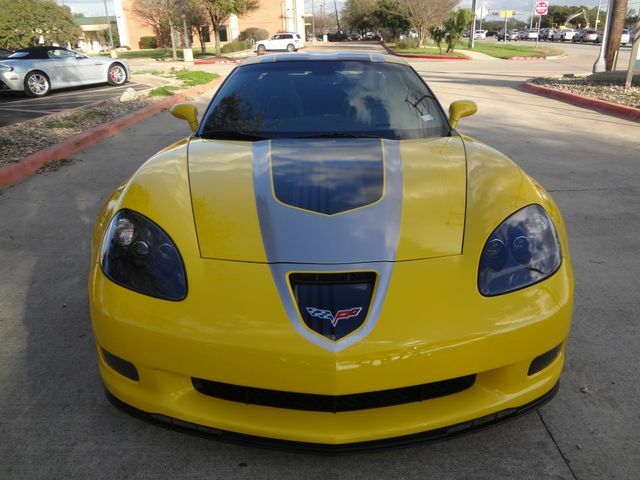 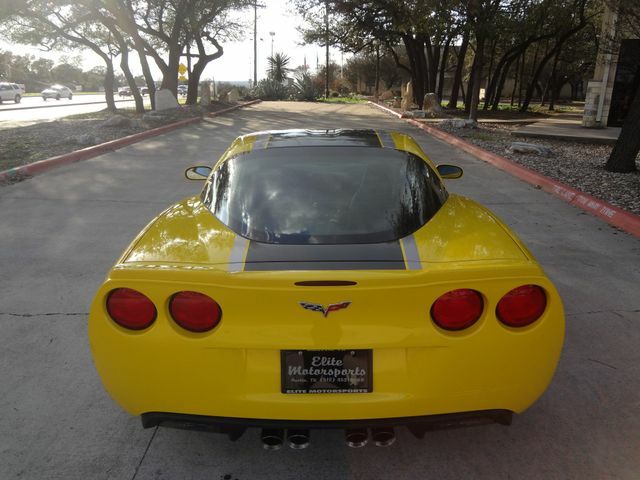 Very rare, 1 of 38 Velocity Yellow Corvette Z06 GT1 Championship Limited Edition, out of only 125 total produced! 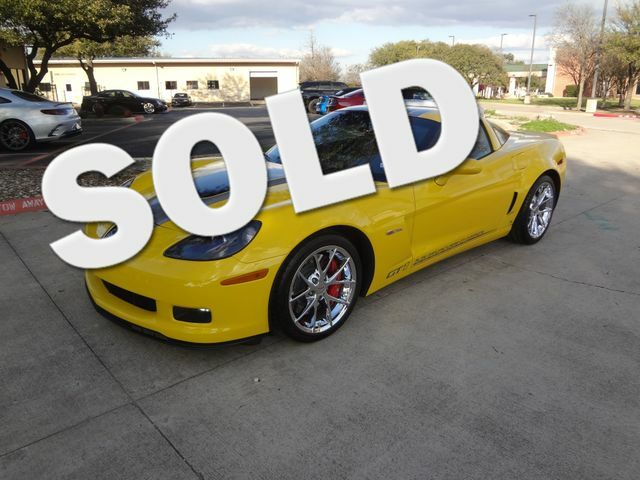 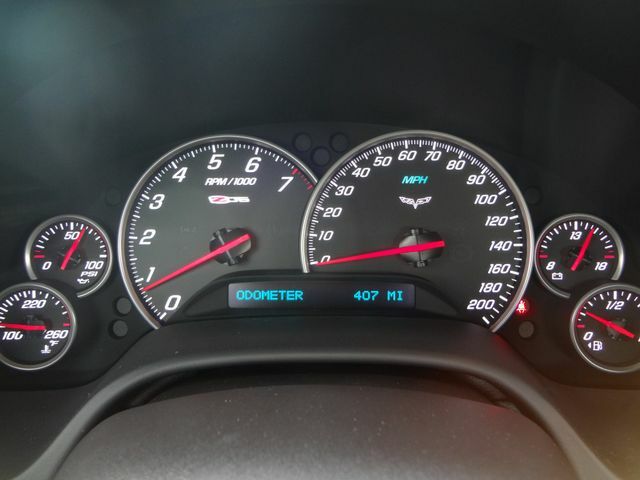 Pristine condition with only 407 miles! 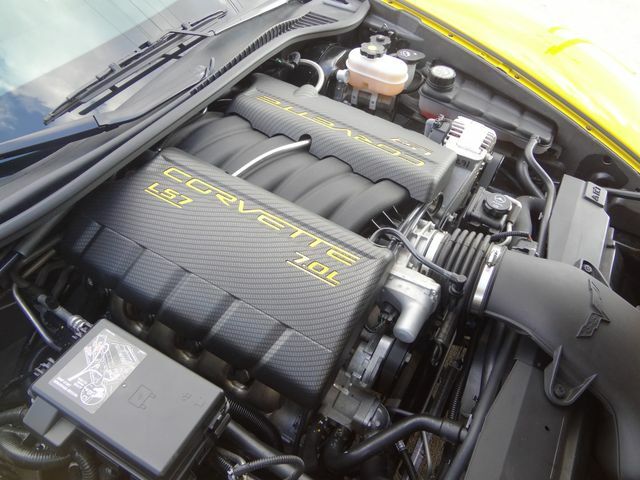 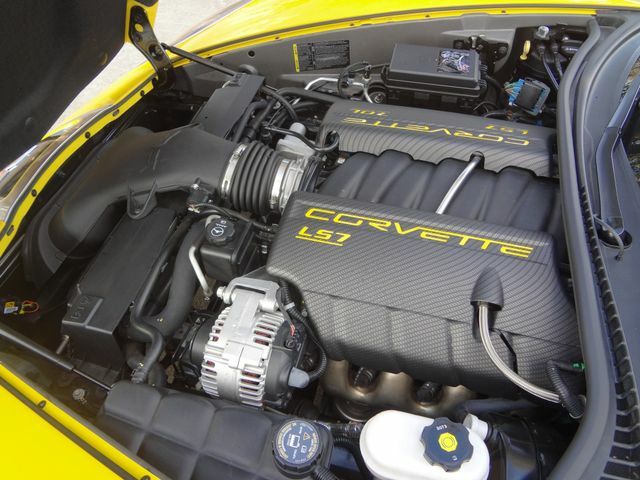 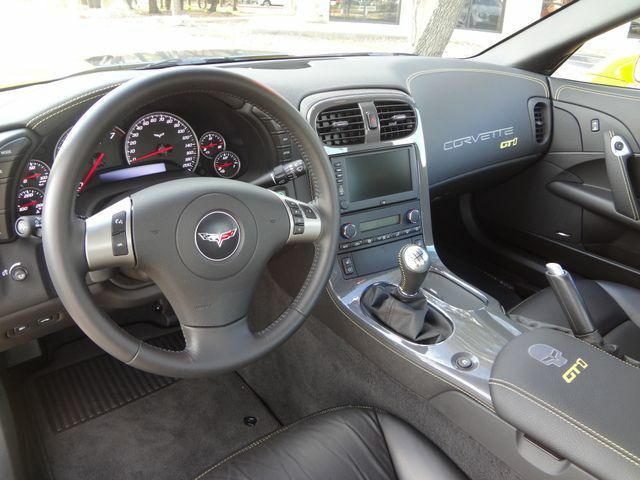 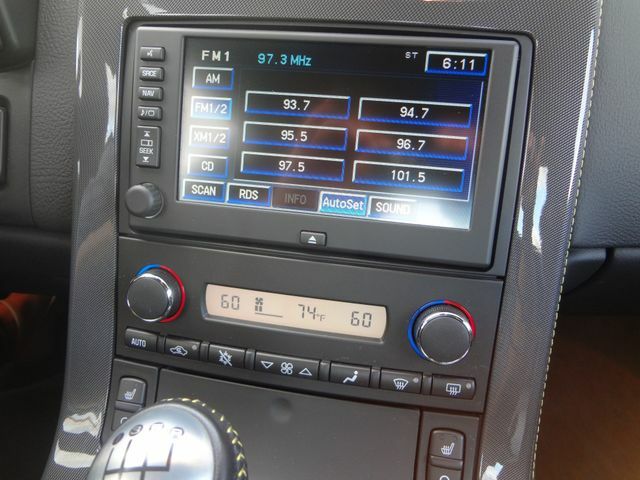 LS7 7.0 Liter V-8 Engine with 505hp, and a manual 6 speed transmission. 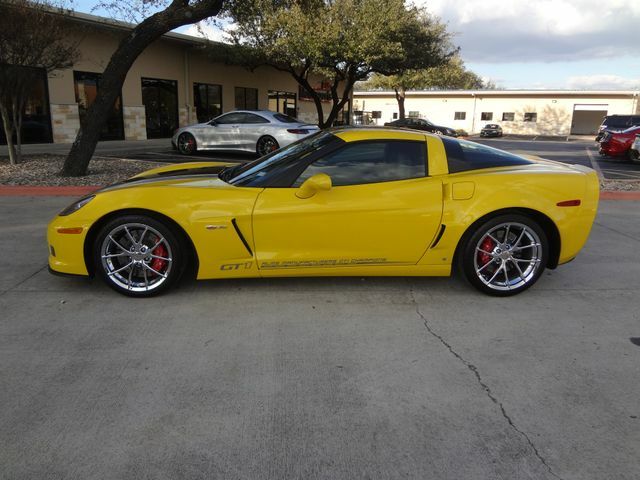 Please call Elite Motorsports at (512) 452-9068 for more information.